Mack & Moxy, airing on PBS stations nationwide, is America’s first kids show about causes! 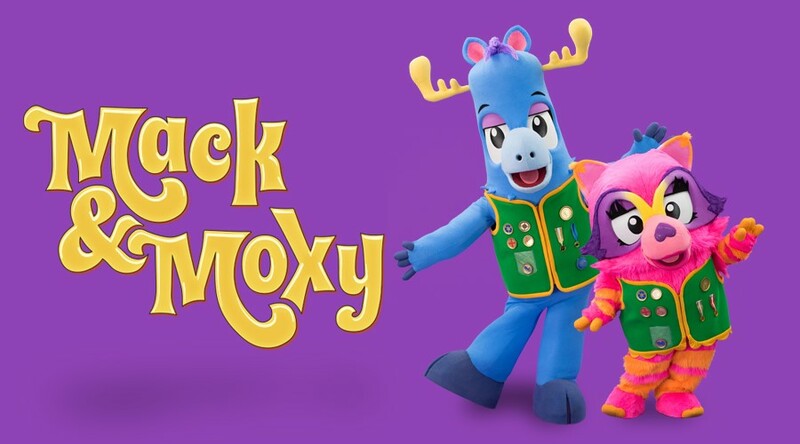 Mack & Moxy is a new series that teach​es​ children life-long lessons of charity and compassion, while celebrating the joy of helping others.​ Geared towards ages 3-7. In association with American Public Television and Georgia Public Broadcasting, Mack & Moxy ​has ​joined hands with America’s leading non-profit organizations to introduce children to important causes like Hunger Awareness, Early Childhood Education, Saving Wild Animals, Emergency Preparedness, or Autism. 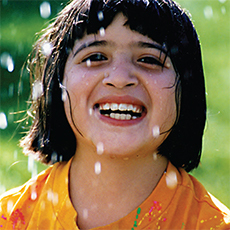 Nonprofit Partners for Season One Include - Save the Children, Feeding America, World Wildlife Fund, American Red Cross, American Heart Association, The President’s Council on Fitness Sports & Nutrition, Easterseals, National Park Foundation, National Highway Transportation Safety Administration, PlayWorks, Orange County Sheriff’s Department, and Citizen Schools. Combining state-of-the-art 3D animation, live-action puppets, fun adventures, humor and catchy music, each Mack & Moxy episode is inspired by the kindness of the great humanitarians among us who make this world a better place. In each 14 minute segment, Mack, a loveable, moose-like lummox, and Moxy, a feisty whirlwind of a raccoon/fox-inspired go-getter are off on another exciting adventure! Together with a helpful Trooper (child) , they set out to rescue another Great Helpee in a far off mystical place called HelpeeLand. Along the way, Mack & Moxy meet a new Friend In Need. Whether it’s a bird-like creature who has Autism, a cornstalk kid who’s planning his emergency exit in case ‘he smells smoke’ or a little tiger-type tyke who wants to save his tiger habitat – the Friend-In-Need introduces Mack & Moxy (and the kids at home) to a new important cause. The Admirable is the leader of the Great Helpee Heroes and sends Mack and Moxy on their mission to save another Great Helpee. Sometimes played by a guest celebrity, The Admirable gives advice and guidance via Instant Moosaging and provides insight, wisdom and humor for the children and their parents at home. At the end of each episode, The Admirable highlights and summarizes for us the important message we’ve learned from each Mack & Moxy episode. Easterseals’ Episode: Our episode will be about Autism and aired in mid-late July! Charlie Owens, who lives in the St. Louis area, is an 11-year-old on the spectrum. Charlie, or Trooper Charlie, will appear on the episode called “A Spectrum of Possibilities,” focusing on ‪#‎autism‬ awareness, the joys of being true to yourself and the importance of inclusion. “One of our writers wanted to ensure an episode in season one focused on autism inclusion because his child is on the spectrum,” Kellee McQuinn, co-executive producer for the show told The Mighty. “Everyone has been so passionate about this particular episode and we all understood the sensitivities of having a child with Autism star in a national television show. Charlie’s not an actor; and together we worked together to make sure he was comfortable on the set and well prepared before it came time to taping and recording his episode.” - from The Mighy's recent article, "New Show on PBS Will Feature Boy With Autism"
Matt Lucas Joins Easterseals on "Mack and Moxy"
The Easterseals episode of Mack and Moxy stars Charlie, a boy with autism. Learn more about him and his time on set! 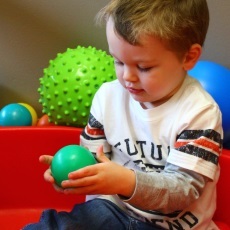 Introducing Charlie Owens — a child with autism who attends Easterseals Midwest, and star of an upcoming episode of the children's show Mack & Moxy! Both Charlie and his twin, Max, were diagnosed with Autism Spectrum Disorder at the age of 2. 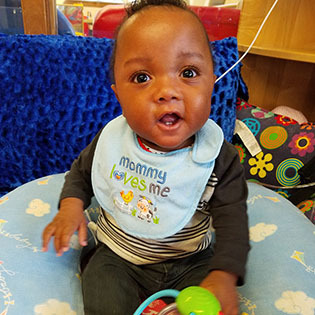 Together, his parents and his team at Easterseals work hand in hand to ensure Charlie is afforded every opportunity to achieve his goals. 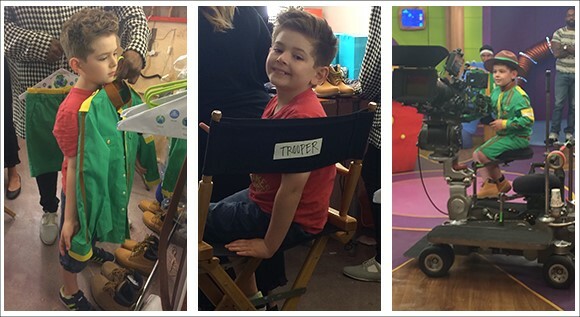 Recently, he was able to take a step towards his dream of becoming a film director by starring in Easterseals' episode of Mack & Moxy, the groundbreaking television series that introduces children to important causes.